Troyer Auctions a full-time auction company. 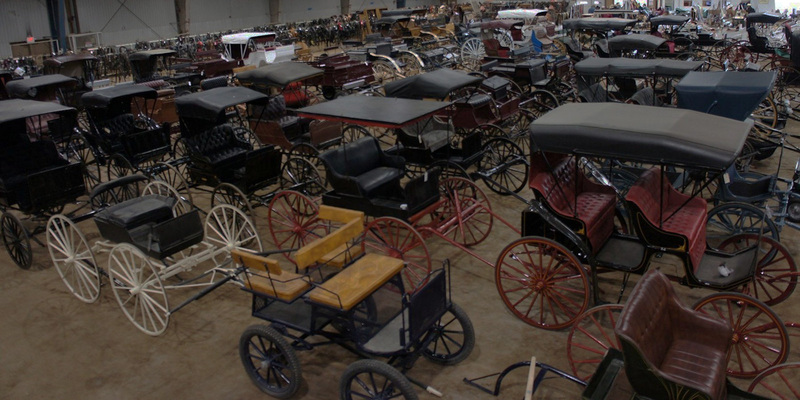 In addition to the horse and equipment auctions, we also conduct farm equipment, estate, antique, and business type auctions. "We will provide the best service possible by putting our years of experience to work for you."